Retinoids: Retinoids are a form of highly effective vitamin A, Graf says, and include over-the-counter products like retinol and retinaldehyde, as well as prescription-strength retinoic acid like, Renova or Retin-A. She explains that Retinoids are the most well-researched and understood anti-aging ingredient — yes, there are nearly three decades of medical research behind their effectiveness. 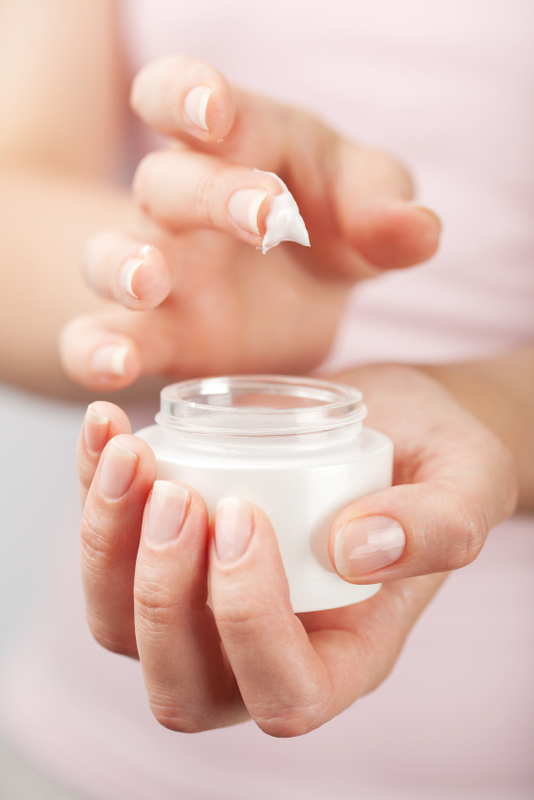 “Retinol stimulates cell turnover, which in turn helps increase collagen production,” she says. “It also helps with fine lines, wrinkles and hyperpigmentation.” If you’re worried about how this ingredient may react with sensitive skin, know this: The newer formulas are formatted differently than the old ones, she explains, meaning that they can penetrate your skin on a deeper level and don’t cause as much irritation as older versions.